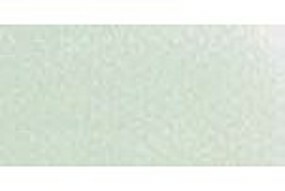 Shop online for 89 panpastel hobby and model paint at discounts up to 23%. Misc. 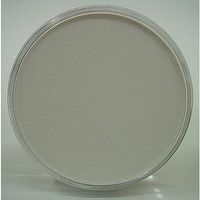 is the most popular of the 3 panpastel hobby and model paint categories, then Pigments, and Sets. 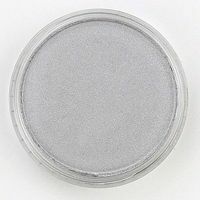 This is the Model & Miniature Color- Neutral Grey 9ml pan by Panpastel. 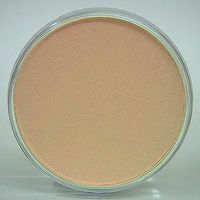 This is the Model & Miniature Color- Burnt Sienna Tint 9ml pan by Panpastel. 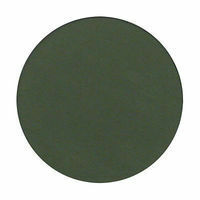 This is the Model & Miniature Color- Chromium Oxide Green Shade Dark 9ml pan by Panpastel. 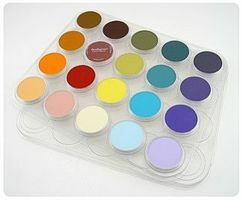 This is the Model & Miniature Color- Burnt Sienna 9ml pan by Panpastel. 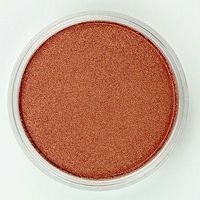 This is the Model & Miniature Color- Red Iron Oxide Extra Dark 9ml pan by Panpastel.